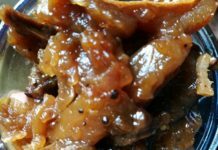 The Salad is a tasty side dish, which is used to eat other main food. Usually, salad is made from a combination of 3 to 4 types of vegetables, where cucumber is a very common salad ingredient. 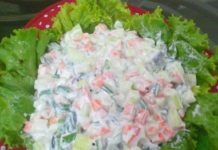 Here in this recipe cucumber is the only vegetable, wherein yogurt and two types of sauces, with black pepper and chilies, are added. This side dish is mostly used to eat chicken grill and hereinafter named as the grill salad recipes. Preparation of grill salad is very simple. It is also slicing the cucumber and missing with other ingredients. Here I described 2 grill salad recipes, hope all of my friends will like these two salad recipes. To prepare the salad dressing, combine orange juice, lemon juice, mustard powder, salt, pepper, olive oil, and honey in a bowl. Whisk the mixture until blended. Wash and peel the shrimp. Devein them. Add 1 tsp salad dressing to the shrimp and let stand for 10 minutes. Wash and cut the spinach into your 2×3 inch size. Boil the spinach for 2 minutes. Rinse and drain. Keep it aside. Add shrimp and cook until pink, about 2 minutes. Remove shrimp from the pan and keep it aside. 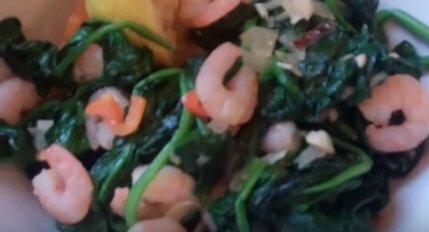 In a large bowl combine shrimp, spinach, and onion slice. Add salad dressing and toss gently to coat. Yummy grill salad recipes with shrimp are ready to serve. Serve the salad any kind of grill item. Slice cucumber by salad cutter and thin pcs (Julienne cut). 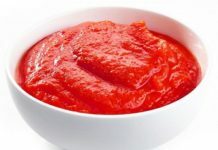 Mix tomato sauce, chili sauce, sugar, and black pepper. Add cucumber slices and green chili slices, and bit gently. Your tasty grill salad is ready to eat. Serve the salad in a nice salad dish. If you like my grill salad recipes please share these recipes with your family and friends.